Bite size tips to help you simplify your whole life. Got a particular topic you'd like covered or a question you need answered? 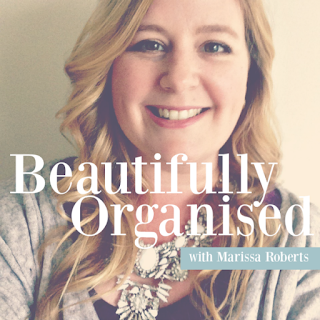 Send it into marissa@beautifullyorganised.com and I'll add it to the list!